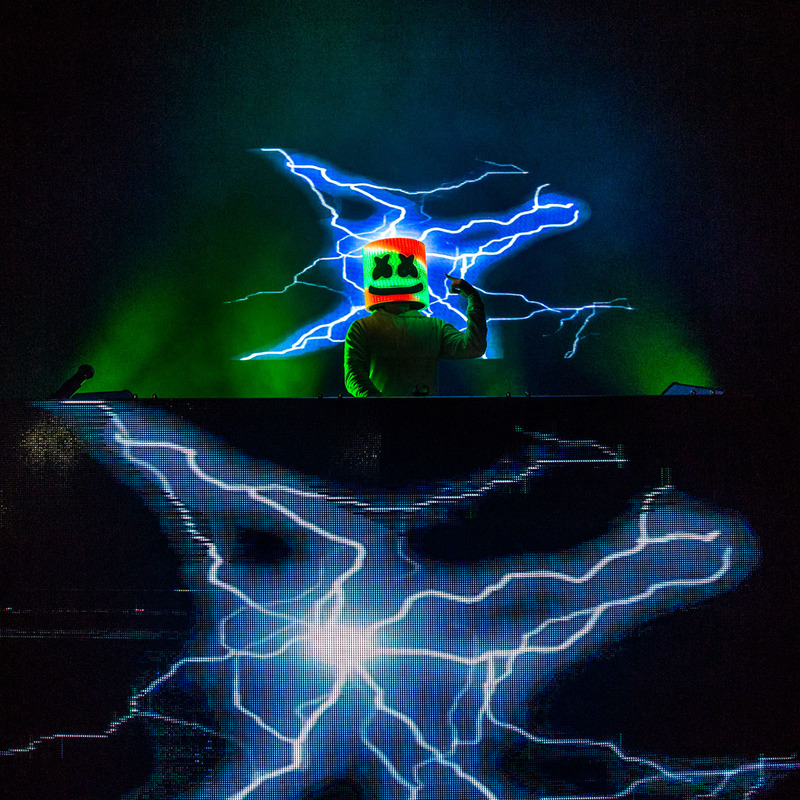 The Mellogang (yup, that’s how his followers refer to themselves) got all amped up chanting football songs in anticipation of the man in white entering the stage. Sydney’s Enmore Theatre was filled close to capacity and once he unleashed his synth-laced trap melodies, upbeat breakdowns and rollercoaster drops, the dance floor started pumping and did not let up. With ample singalongs and crowd participation, it felt more like a rock show than the more passive and receptive outcome one would expect from a DJ holding court. 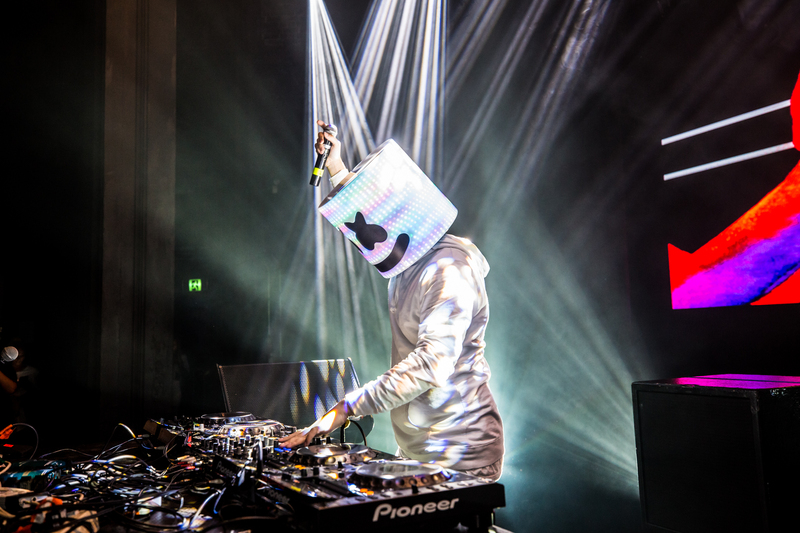 It is not hard to see how Marshmello’s distinctive blend of EDM has positioned him firmly among the other helmeted spearheads of the genre as he powers and mashes both current and evergreen pop and hip hop hits to his own saccharine confection that the pre-dominantly Asian Kawaii loving audience could not get enough of.